Yay! 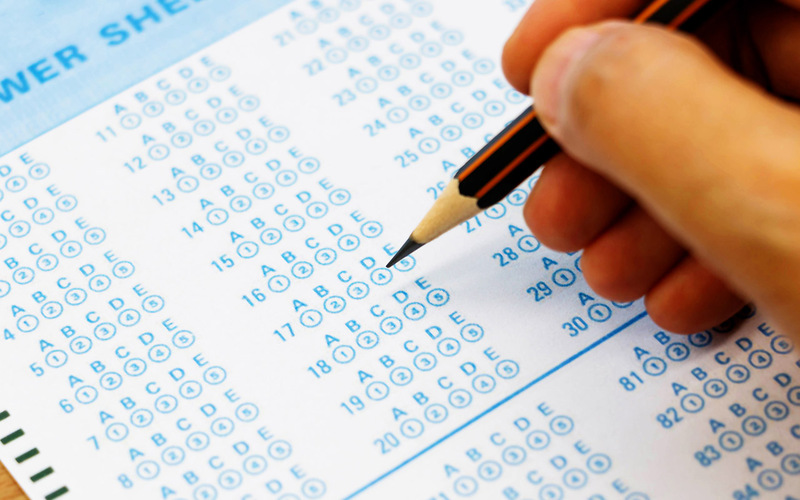 We have a fresh new year and finally time for the annual English test for lawyers! I have been accused of making the questions too difficult, which is denied, but these will be easier questions than the 2017 test. You may begin.